Back on Market! Reduced by $100K for quick sale! Why rent when you can own! Can build upstairs up to 3 stories or 40 feet high so can live upstairs and do business downstairs! 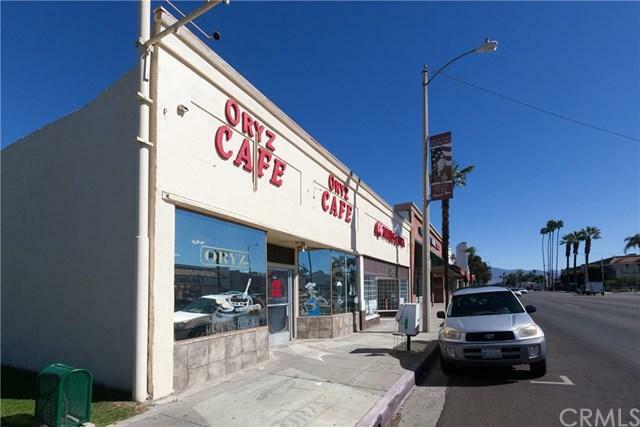 2 Commercial Buildings for Sale (Both Oryz Caf+- & City Nails & Spa Buildings)! Low Tax, No HOA, No Mello Roos! City Nail & Spa Building AND Business including all brand new things ready to go with 8 massage chairs & 8 foot massages, 6 tables with drawers, 8 lamps on tables, chairs, trash bins, 6 paintings, 8 pillows, 8 small chairs for workers, drying table for nail with 4 chairs, waiting table and chairs, sink with drawers, nail polish and holder, 2 TVs mounted on wall, cooler for drinks, open drawers for storage, 2 facial/massage rooms with own sinks, mirrors, beds, more large storage drawers with things on top of drawers and inside cabinets included with sale, light sensor, refrigerator, washer, dryer, microwave, oven, table and chairs for workers to eat, newly remodeled with modern rectangular tiled flooring throughout, washer, dryer, refrigerator, microwave and dining table for workers to use. 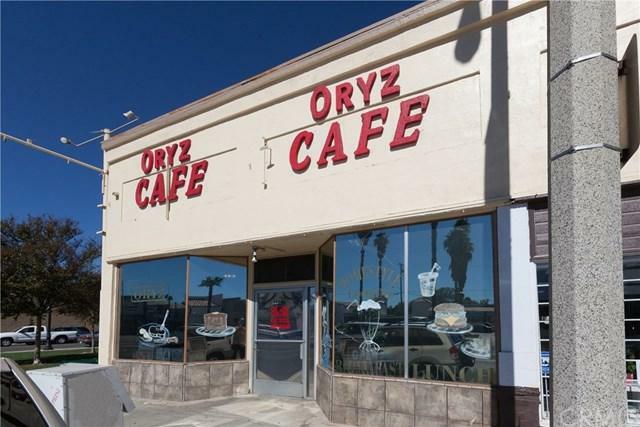 In addition, the building Oryz Caf+- next to this is also included with this sale price. 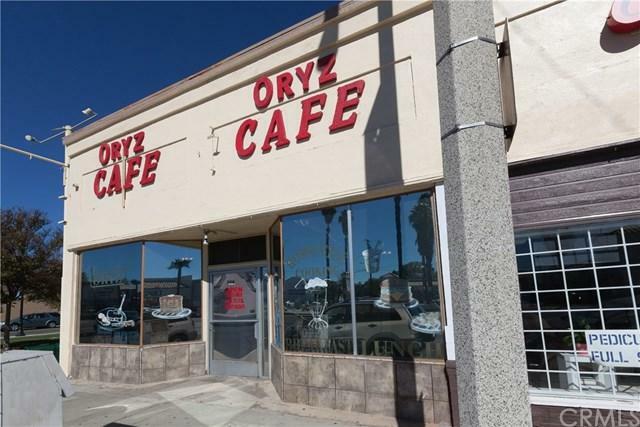 Oryz Caf+- business current rent $2000 month to month. 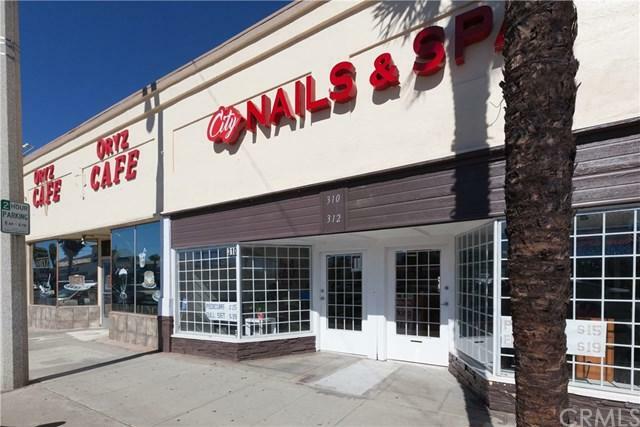 Nail Salon Business income is around $7000 per month. Plenty of parking... Great location in heart of downtown of Hemet across city hall and many other stores... Seller is very motivated to sell so submit your offer!